For some unknown reason, I have been obsessed with true crime shows lately. Not the morbid stuff though. I love a good survival story, ya know? Beating all the odds and somehow having the endurance to live though whatever awful thing happened. It's inspiring and makes you see just how precious every moment is. I know this has nothing to do with this month's Your Bijoux Box review, but I'm so obsessed with these shows that I'm currently watching one while I type this ! Now, enough of that.... Let's get into this review! I always get a little more excited on the months that include a bonus item. Looks like this is one of those times! 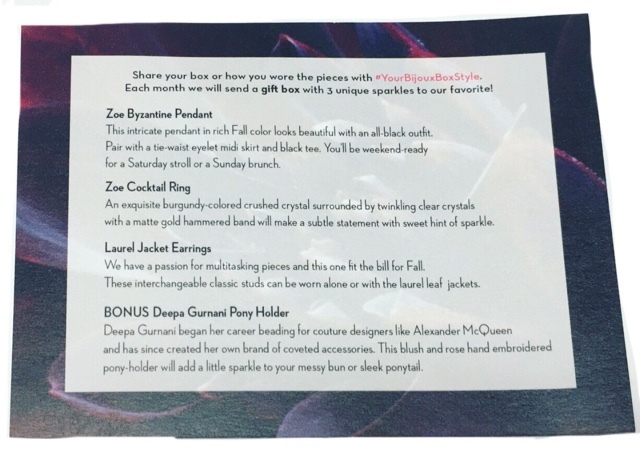 Included is a nicely made information card that tells you a bit about each piece featured in this month's box. Laurel Jacket Earrings --- I love jacket earrings. It's like two pairs in one! 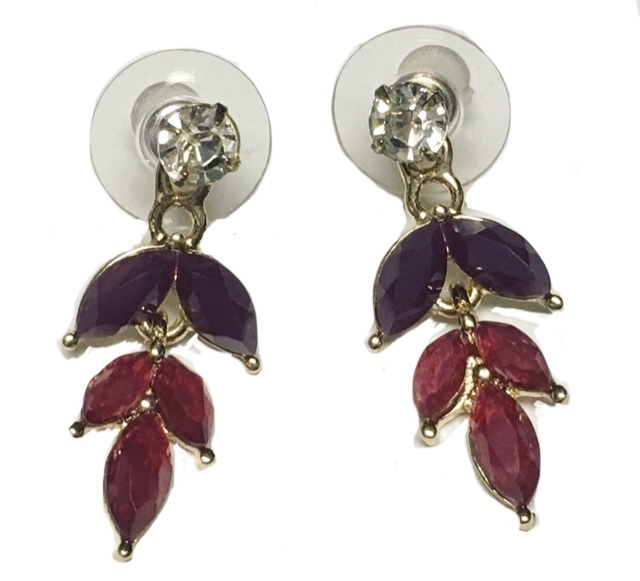 The colors and laurel leaf design are beautiful and absolutely perfect for Fall! 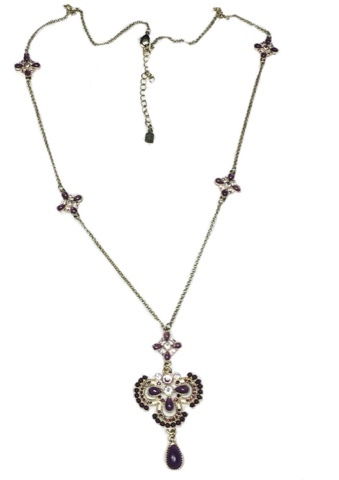 Zoe Byzantine Pendant --- Love this necklace! 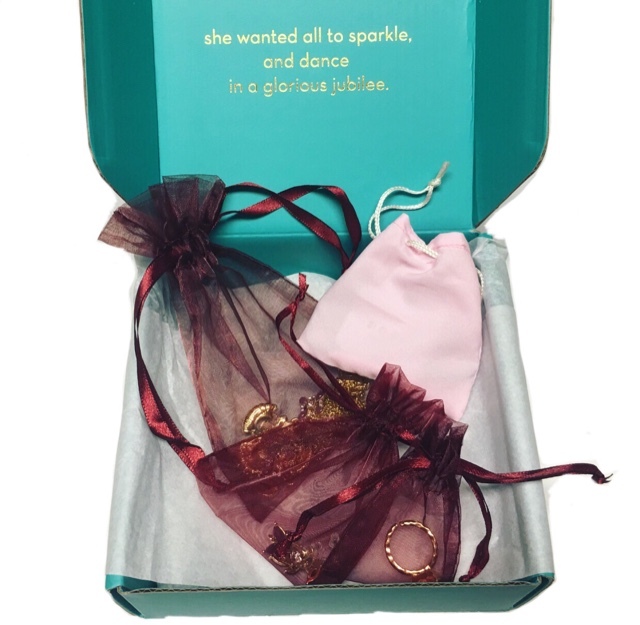 It has such a nice vintage feel to it and that's the kind of thing I love with my jewelry. Just look at how pretty it is! The combination of all these various shades of purple set into the design holds my attention. It's one of my new favorites. 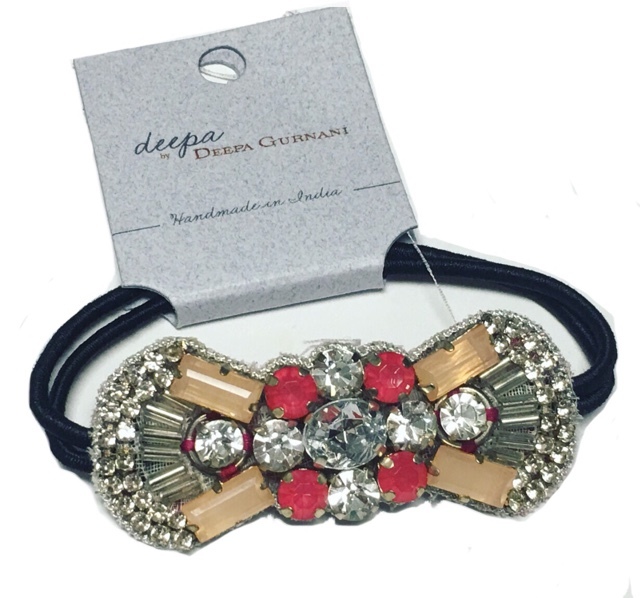 Deepa Gurnani Pony Holder --- Could this bonus item be any better? I think not! 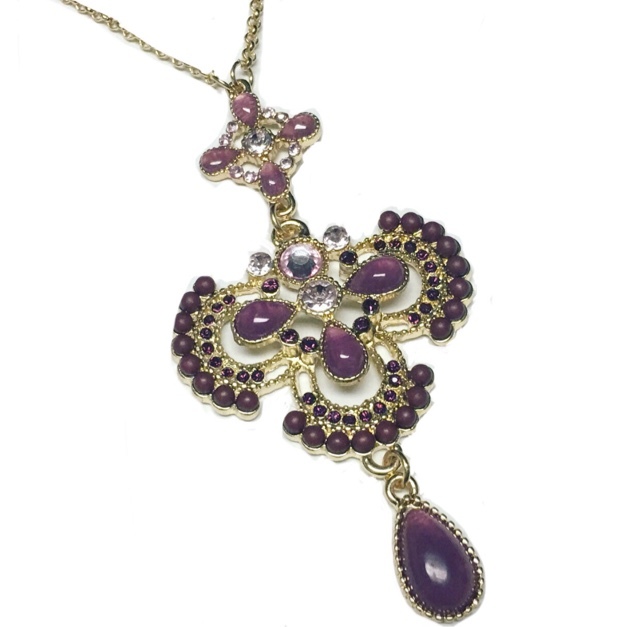 Deepa Gurnani pieces are always so gorgeous - Exactly what you expect from someone who started out beading for iconic fashion designers. 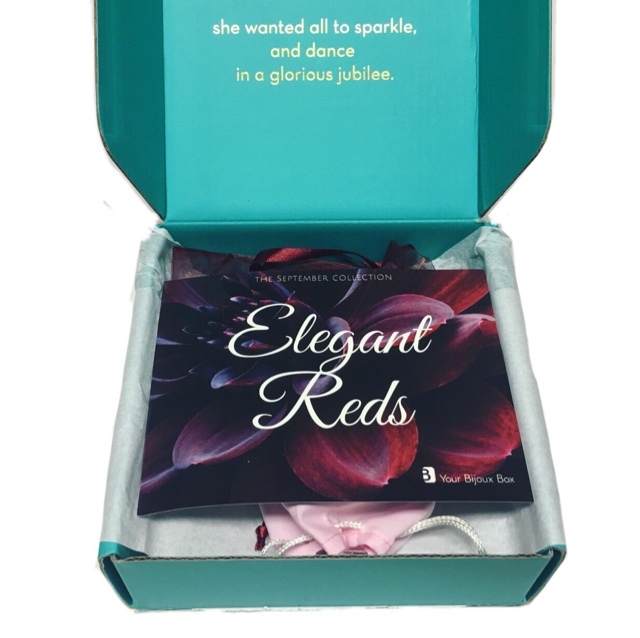 It looks perfect in your hair or even as a bracelet! Zoe Cocktail Ring --- I am completely spellbound by this ring. It's such a beautiful, classic design and the hammered gold band just gives it a little something extra. 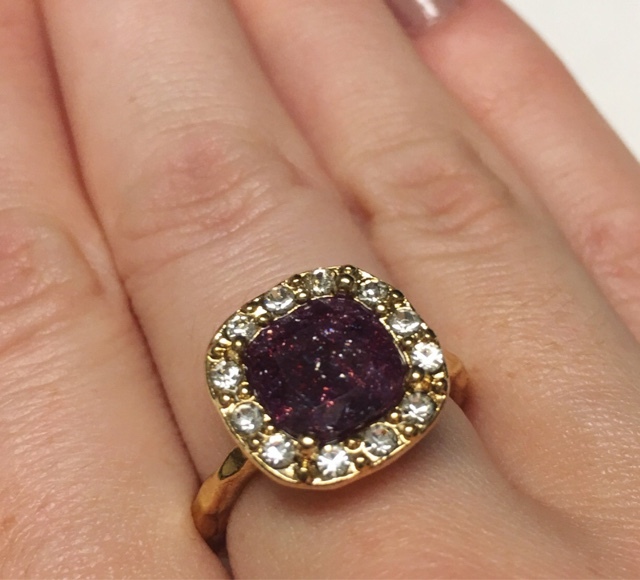 Don't you love the center stone!? I can't look away from it. When the light hits it, there is this glittering swil effect that reminds me of a perfect night sky. It's gorgeous! 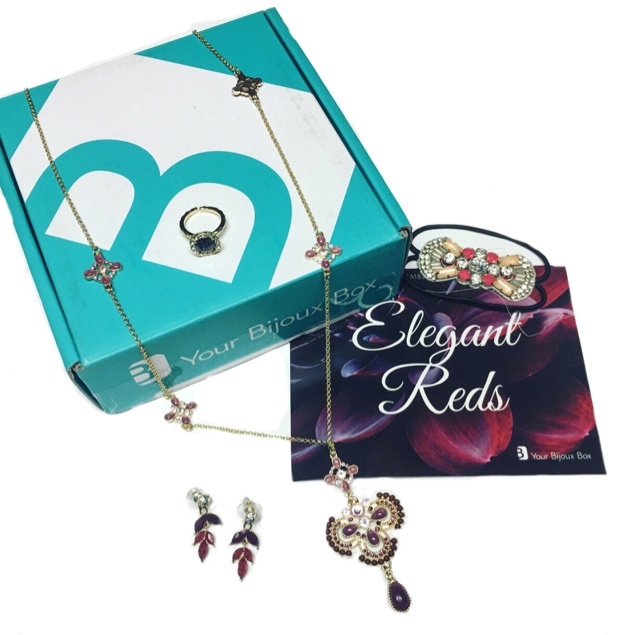 How have I loved every single piece in my box so many months in a row?! It's crazy! 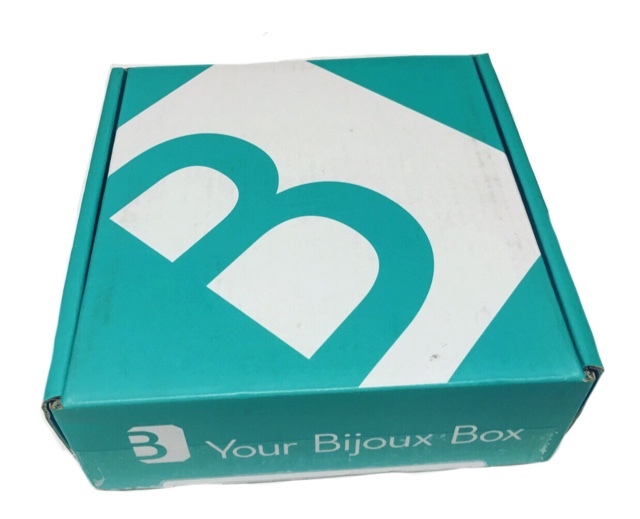 Your Bijoux Box creates some of the most amazing jewelry and the quality and design just shows you how much pride they have in what the do. Stunning!